Men love boots. Moreover, boots can be regarded as man's best friend. And also the key to their styles and the completion to their closets. Other than in the summer, boots make you appear stylish in the winter too. Though, giving you a stylish look, wearing boots in the cold can be quite a hazard for your feet. Some of the modern winter boots you buy may look attractive, but sometimes it can do no better for your freezing winter feet. 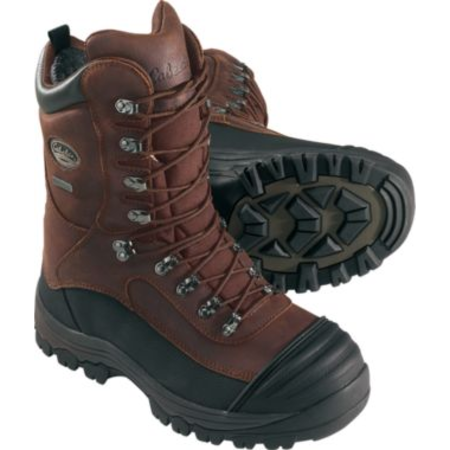 What we suggest is that men absolutely need a durable as well as chic looking winter boots to supplement their clothing. 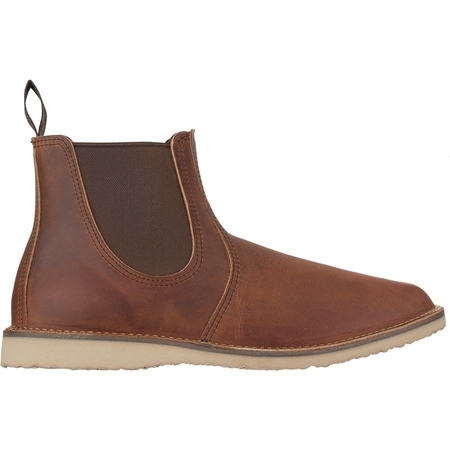 And whether you're after a casual winter boot or formal boots or hiking boots, keep scrolling to find those best men winter boots below. 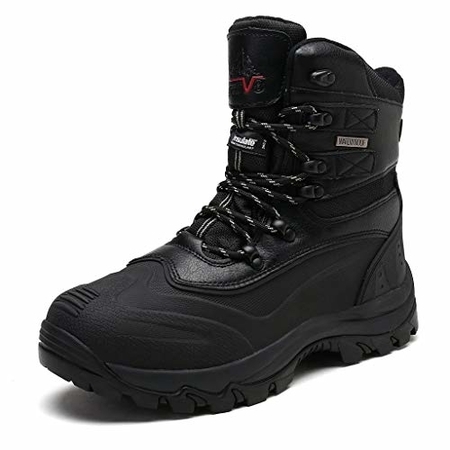 The arctiv8 Men's Insulated Waterproof Construction Rubber Sole Winter Snow Ski Boots Durable Rubber is created with man-made materials along with multi-directional lugs for supportive comfort to your feet. Its price ranges from $39.99 - $46.99 as per your foot size. This boot is available on Amazon. 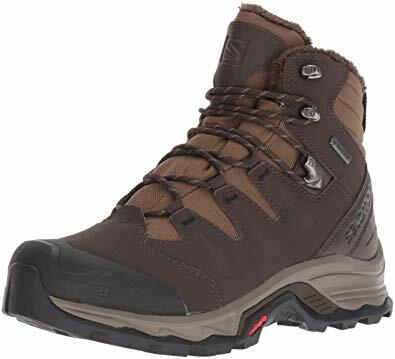 The Globalwin Men's Waterproof Winter Boots manufactured with Italian premium leather and lined with cozy fur is brilliant for hiking the snowy peaks. The price of these boots varies from $31.99 - $49.99 according to your foot size. As a matter of fact, you can easily get this boot on Amazon. 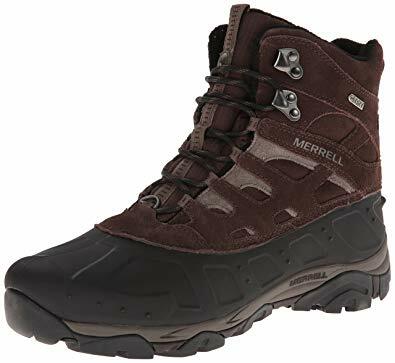 The Merrell Men's Moab Polar Waterproof Winter Boot is a 100% leather boot with a feature of synthetic sole best for winter hiker. The price of these boots ranges from $79.96 - $129.99 on Amazon. 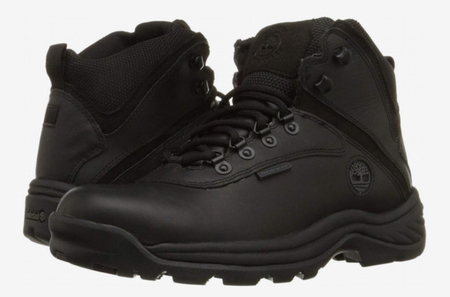 The Timberland Men's White Ledge Mid Waterproof Ankle Boot made with 100% rubber sole and waterproof leather creates comfort and durability for the boots. This boot promises you fun and bold adventure. The price of these boots ranges from $59.95 - $144.95 as per your foot size. You can easily find these boots on Amazon. 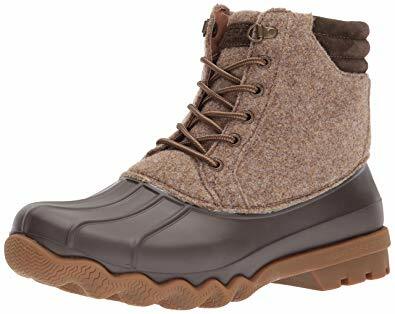 The Sperry Men's Avenue Duck Rain Boot features natural wool fiber, rubber sole and sealed waterproof construction that guarantees you a comfortable trip. You can order these boots on Amazon and its price ranges vary from $100.00 - $110.00 as per your feet size. 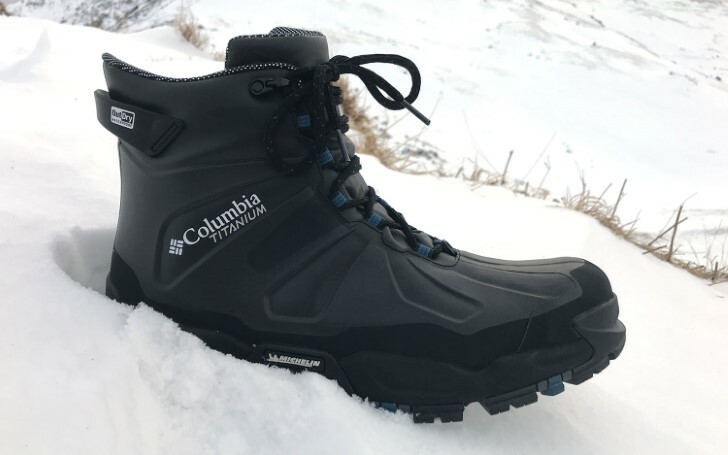 The Cabela's Predator Extreme Pac Boots is made by mainly focusing on warmth and comfort so that your foot can easily step in brutally cold environments. You can order this boot on the Cabela official website. And the regular price of these boots is $189. The Salomon Men's Quest Winter GTX Snow Boot made with 100% fabric features a rubber sole designed for the optimal traction on icy tracks, frosty routes, and slippery footways. On Amazon, the price range of this boot starts from $135.96 - $180.00 as per different foot size. 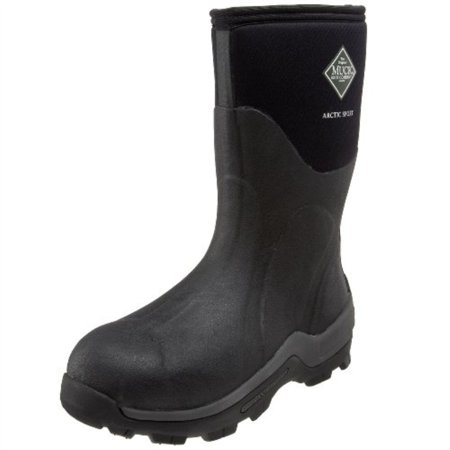 The synthetic Muck Boot Arctic Sports Men's Winter Boot completely sealed with rubber shell reaches up to the ankle area providing maximum comfort and adaptability. 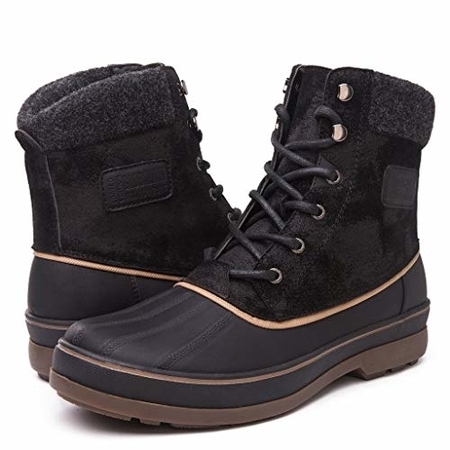 The price ranges of these boots on Amazon start from $102.03 - $203.72, depending on your foot size. 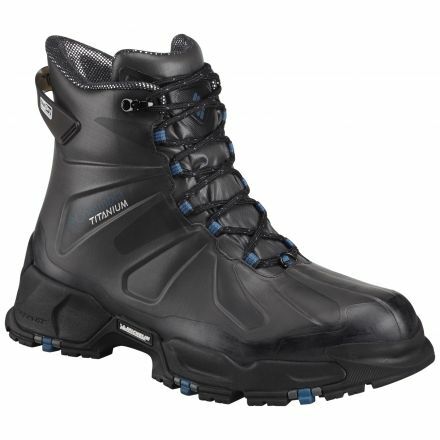 The waterproof and synthetic Columbia Canuk Titanium Omni-Heat Outdry Extreme Men Boot offers one of the best protection for your feet. You can get these boots on Amazon with its regular price at $ 217.38. The Red Wing Mens Weekender Chelsea Suede Boots designed and made in the USA. It's made with leather that is water and stain resistant. It also features a Crepe sole. Easily available on Amazon, the price ranges from $210.00 - $245.00 according to your foot size.